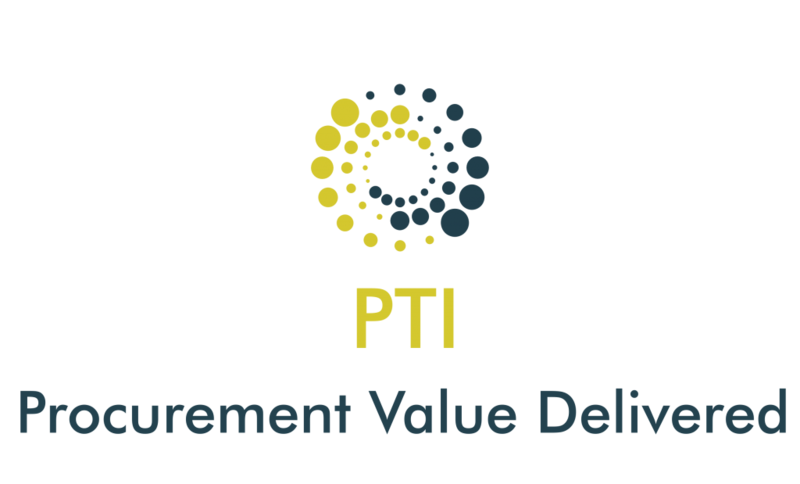 Click to view the PTI’s weekly newsletters where we contribute best practices on mindset, skillset and toolset and share the latest news, articles and blogs in the world of procurement. June 13th 2018 – One Day To Go Until TenderCon3! June 6th 2018 – TenderCon3 is coming to Cork! 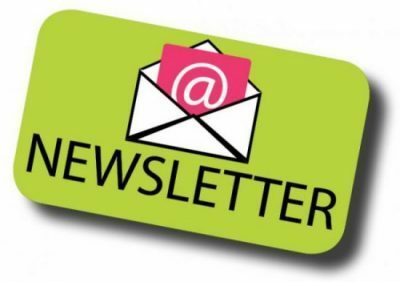 February 14th 2018 – Welcome to the PTI !